There are a lot of bug reporting tools like Bugzilla, JIRA, trac, Mantis, ... 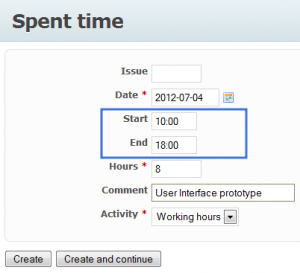 There are also a lot of project management tools with built-in ticket systems like Redmine. It depends on your needs, if you develop open source or commercial software, the available money, ... which system is best suited. We evaluated some systems and decided us for Flyspray. Many points have been met from different tools, but the popular tools were too complex or heavy weight. Flyspray is different, because it focuses on the basics. One of the problems are custom styles/themes. It supports custom themes but it does not support custom site templates. But it offers most features that a professional system should have, it is small and easily adaptable - compared to other tools. And the tool is not only for developers. An end-user can handle it. This are some of our changes. We also fixed some layouting problems and created custom themes/templates. If you are interested, leave a comment. We have posted that JVx quality reports are available. Today, we also offer nightly JVx builds. The builds contain (nightly) in the Implementation-Title and Implementation-Version. Don't use nightly build versions in production environments. and click the Download link in the top menu. 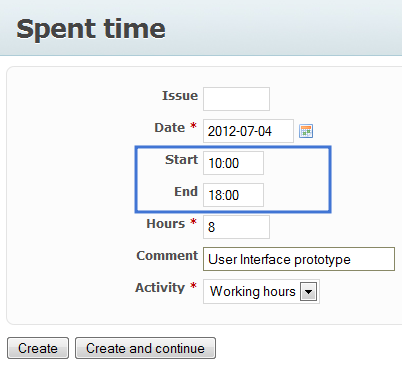 Redmine is a very useful open source project management tool. It has great features and just works! We use it for our internal quality management, as project documentation system and for time tracking. The time tracking feature is good but has some limitations. It is not possible to enter start/end time, only hours are possible. Why we need start/end time? The Austrian law defines that an official time recording, needs start and end time. If you find our extensions useful or if you need the same features, leave us a comment. Congratulations to Stefan Wurm for graduation! He sent us his Master Thesis about JVx EE. It is a great documentation about the features and power of JVx EE. The document is in German. The project is hosted on sourceforce and is available under Apache License 2.0.